Who wins, who loses, who survives: find out this April on GO Box sets. GO Box sets is a Video-On-Demand TV add-on to GO Stars, offering many of the most popular series that can be watched at any time through GO’s Interactive TV, with the ability to pause, rewind, catch-up and restart any of the shows. Best of all, adding GO Box sets to GO Stars costs only €1 extra per month. The GO Box sets are ad-free & available at any time without needing to wait to download or stream. 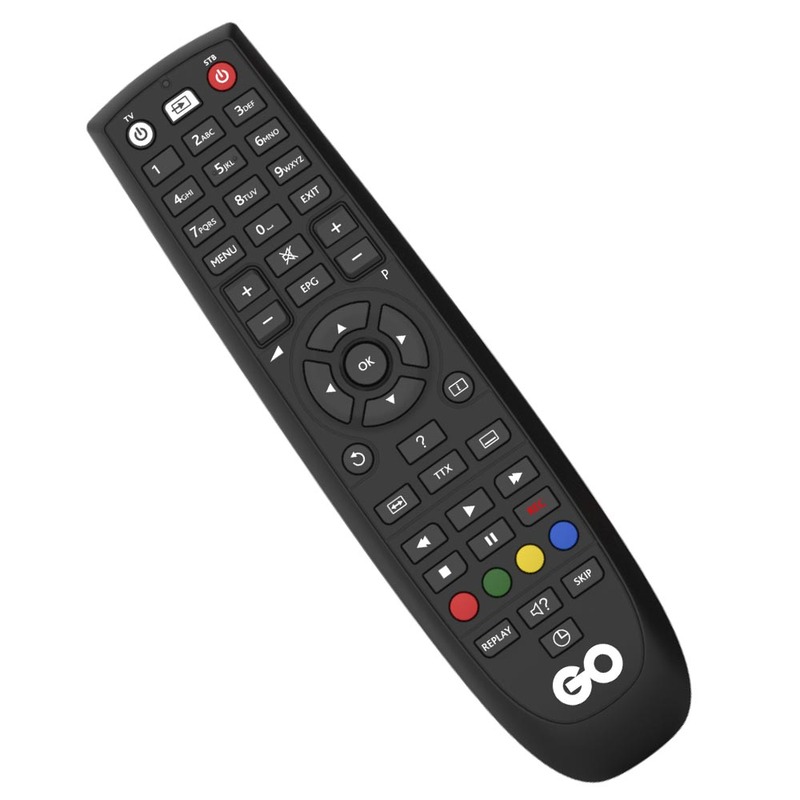 All you need to do to access GO Box sets is press the red button on your GO Remote control and GO Box sets will be the first tab on display.